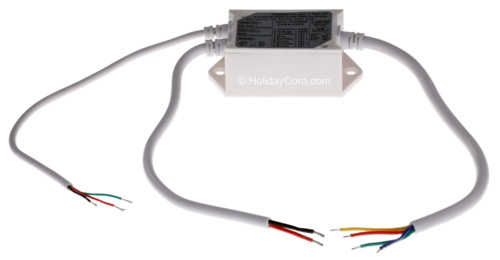 HolidayCoro devices that use CAT5 wire for DMX signals (excluding E1.31 devices) are intended to be wired using pins 1 and 2 of CAT5 wiring (568B) for their RS485 DMX input signal. If you are using the Enntec Pro/Open, LOR Dongle or LOR iDMX-1000 as an output for your DMX signal, you will need to build an adapter cable using the instructions below or you can purchase our ActiDongle which includes XLR 3 Pin and CAT5 outputs. > Can I download my sequences/software directly from your website?